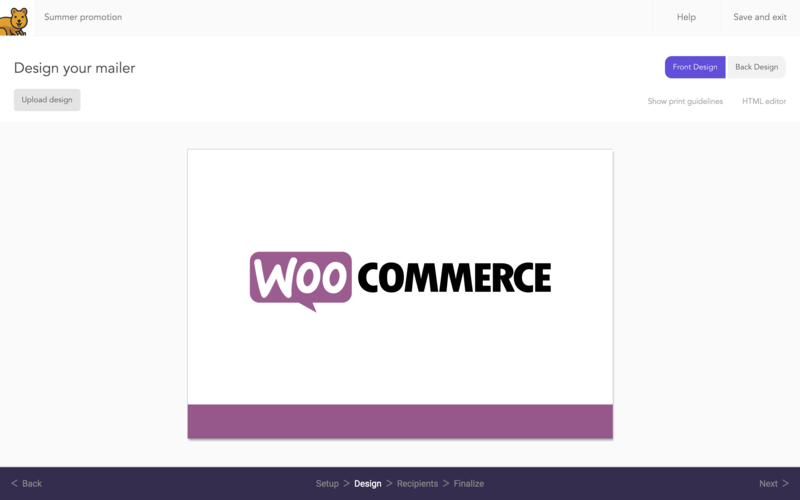 Import your WooCommerce customers and addresses along with any custom data you want. Your customers' virtual inbox is noisy, but their physical mailbox most likely isn't. 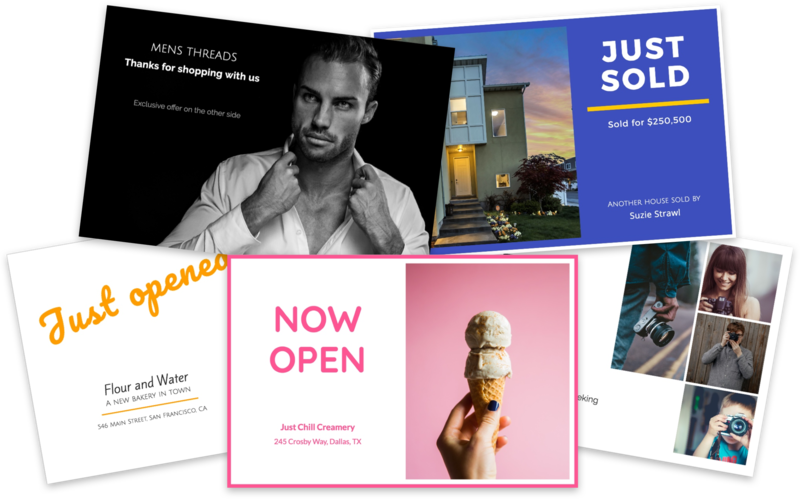 With Mailjoy, you can complement your WooCommerce email marketing with direct mail postcards. Use postcards to promote a sale, reengage your best customers, delight your customers with a thoughtful message, or just say hello again to customers who haven't ordered in awhile. 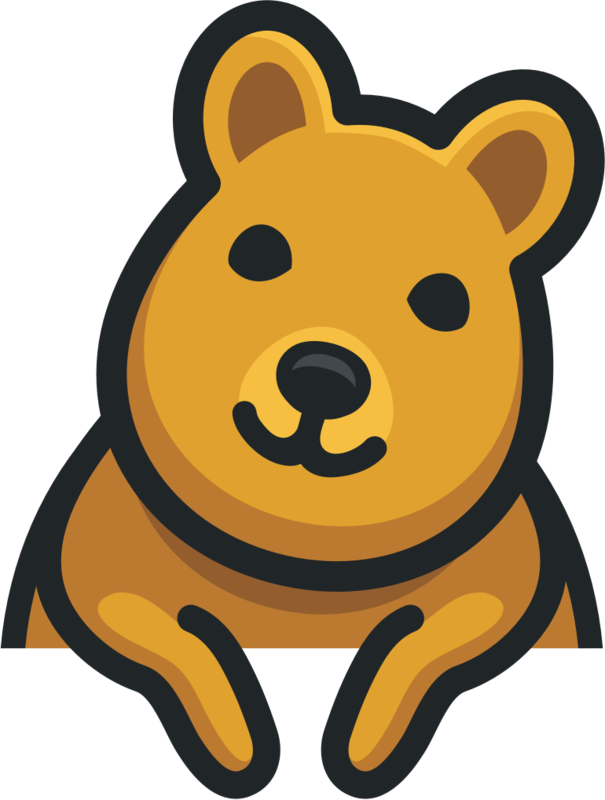 It's never been easier to send physical mail, and now you can send postcards to your WooCommerce customers in minutes. Upload your customer list and design then watch your postcards hit their mailbox.